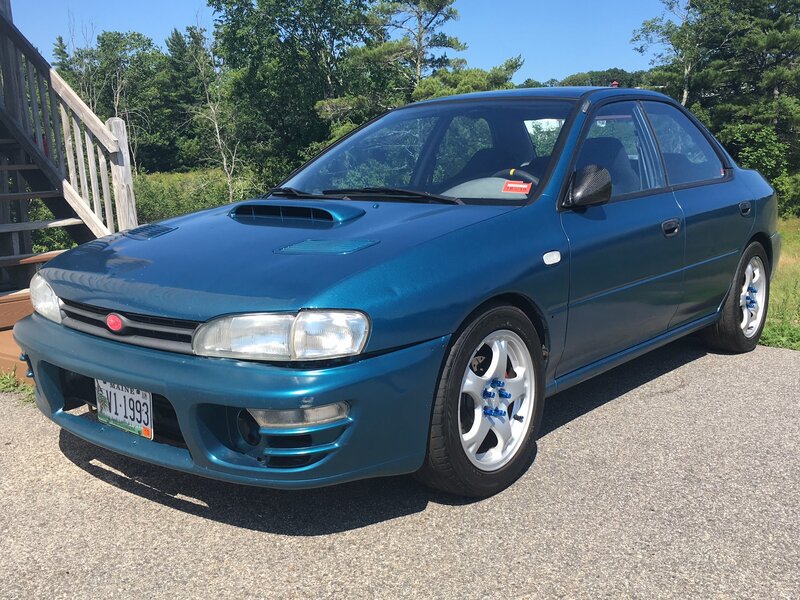 1993 Impreza L Aegean Blue Metallic aka "Bluebird"
Winter Mode also includes PIAA 2500 yellow headlight bulbs and signals, & STi high-vis mudflaps. Last edited by Flat4awd; 12-05-2018 at 10:42 AM..
Last edited by Flat4awd; 09-17-2018 at 02:23 PM..
"Not all viruses have to be lethal...the objective includes those that act as short-term and long-term incapacitating agents." Last edited by Flat4awd; 09-16-2018 at 04:18 PM..
"The disinfo campaign will be complete when no one will be able to differentiate fact from fiction." 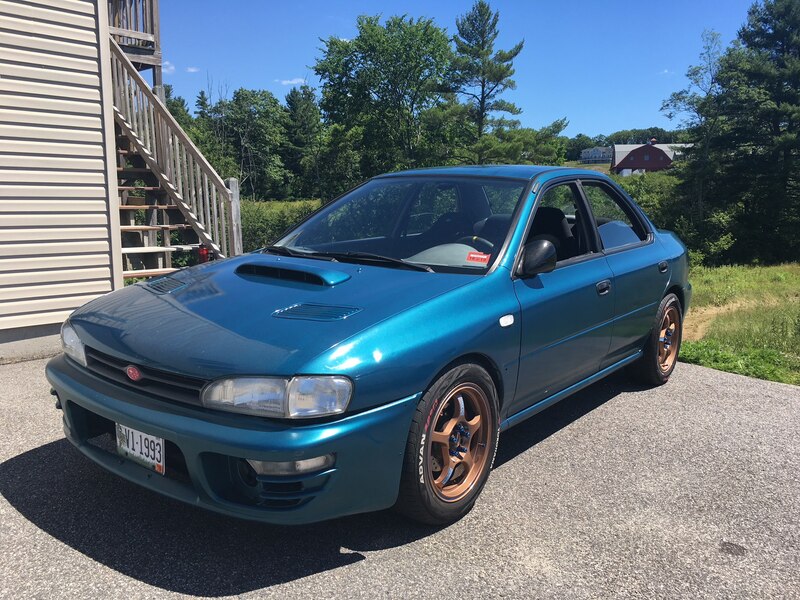 Last edited by Flat4awd; 09-17-2018 at 02:22 PM..
"Man Buys Impreza, Immediately Wakes To Find Systemic Lies Perpetuated Through Generations"
Last edited by Flat4awd; 12-02-2018 at 05:58 AM..
A buddy of mine has a 200k ish mileage ej205 block, so that's what I'll be using. I'm still in the preliminary planning stages of this, and considering every aspect of it. 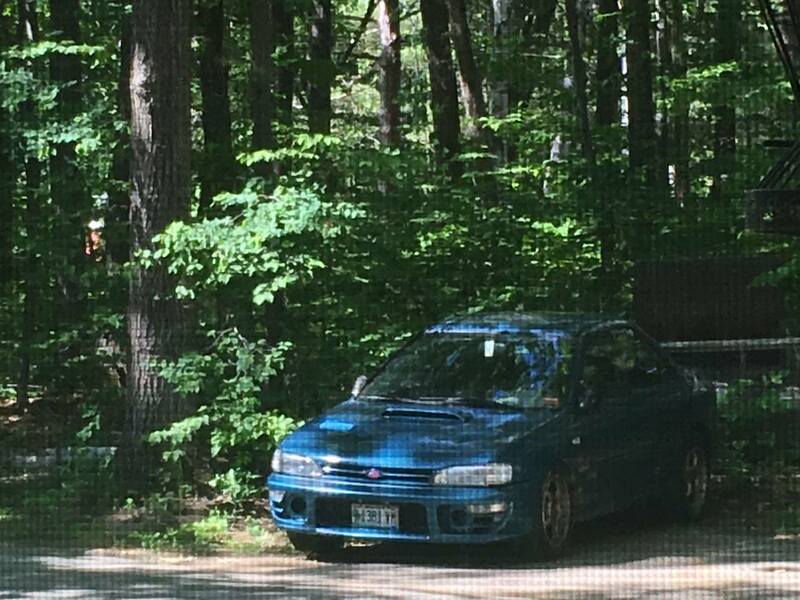 Nothing really historic with this, changed the oil & had an alignment done. Alignment specs were pretty close to Front: -1, Rear: -.5 Toe: 0, and that's the last time I'll go to this shoddy alignment shop. Also, spilled energy drink all over my passenger seat, and nearly had a conniption fit while cleaning it.